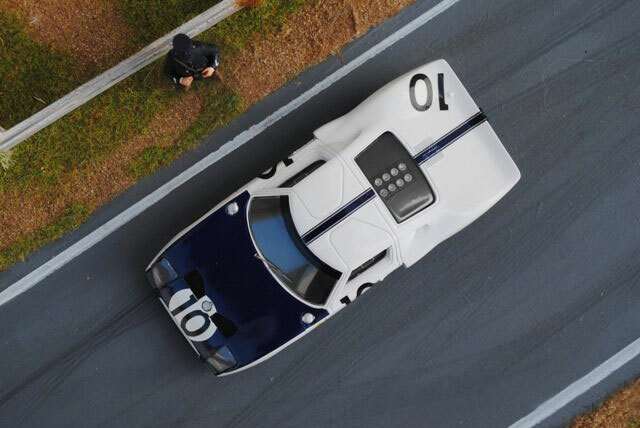 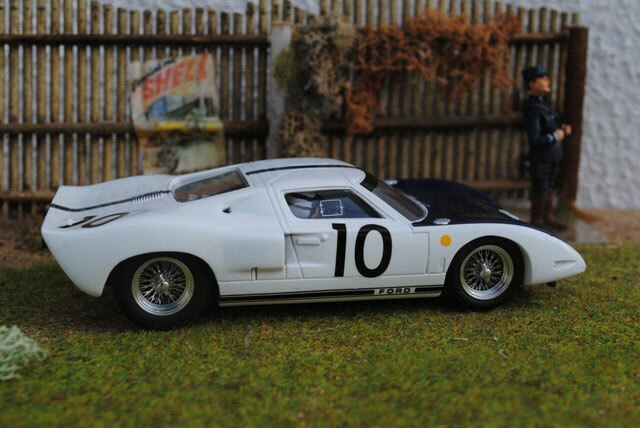 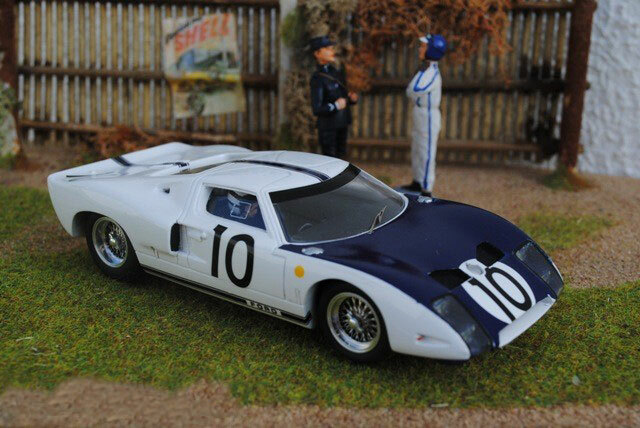 MMK Production is a small French company, specialising in the manufacturing of 1/32 resin slotcars. 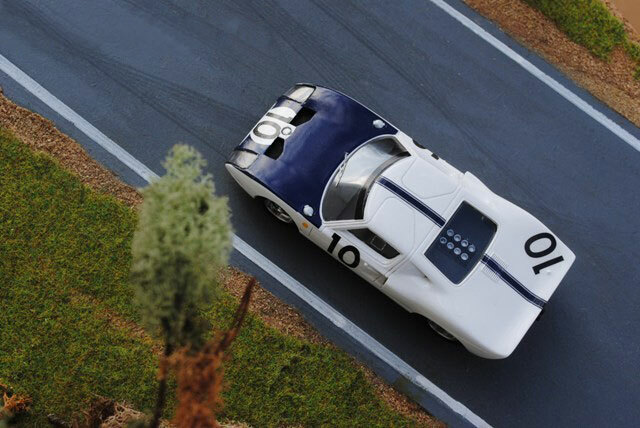 They specialise in Grand Touring (GT) and Sport Prototypes that raced at Le Mans from the 50s to the 70s as well as a few exceptionally modelled transporters. 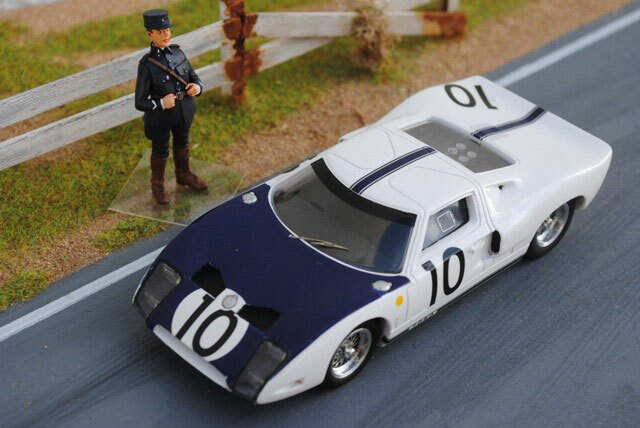 MMK faithfully reproduce the magic of motor racing of yesteryear and have modelled a number of the big names in the automative world as well as some of the more not so well know! 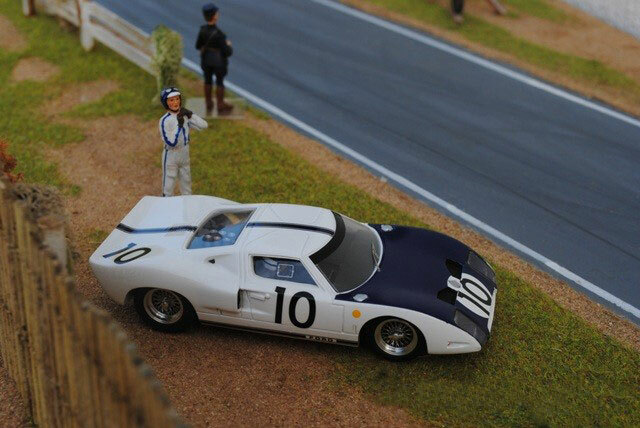 These include: Ferrari, Porsche, Maserati, Gordini, Talbot-Lago, Aston Martin, CD, DB Panhard and Matra to name some of the cars they have modelled. 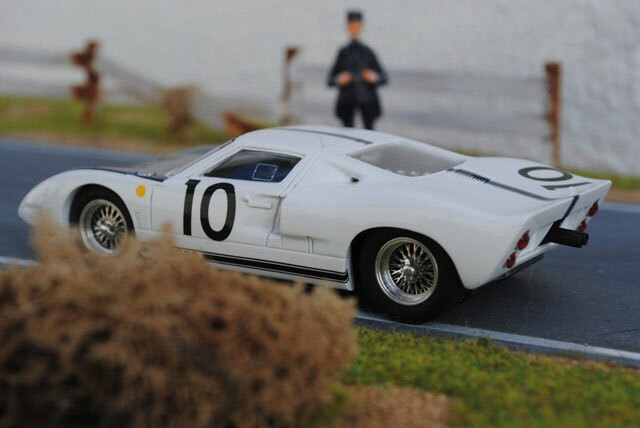 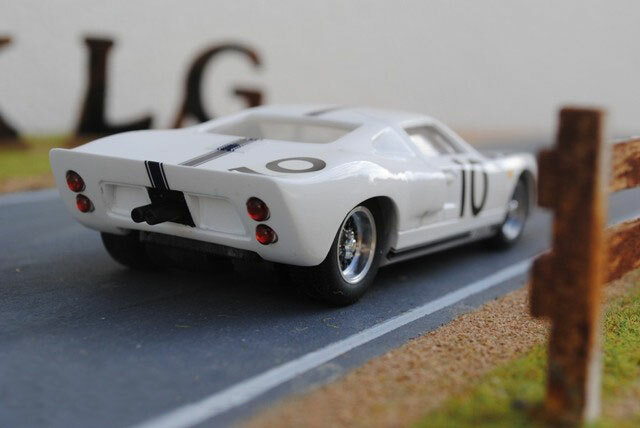 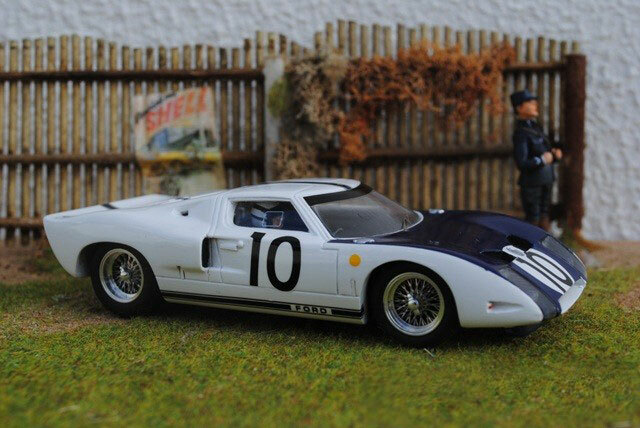 You have to keep reminding yourself that these models have been produced and assembled by hand as the quality is second to none, making these cars not just a slotcar but a beautiful model that can be just as rewording to have as a shelf queen.